Henrietta Leavitt worked for Harvard College Observatory as a "Computer" from 1893 - 1921. She received little credit in her lifetime, (but did earn $10.50 a week) despite the fact that she discovered the period-luminosity relationship that allows us to measure distances on an intergalactic scale and map the universe. 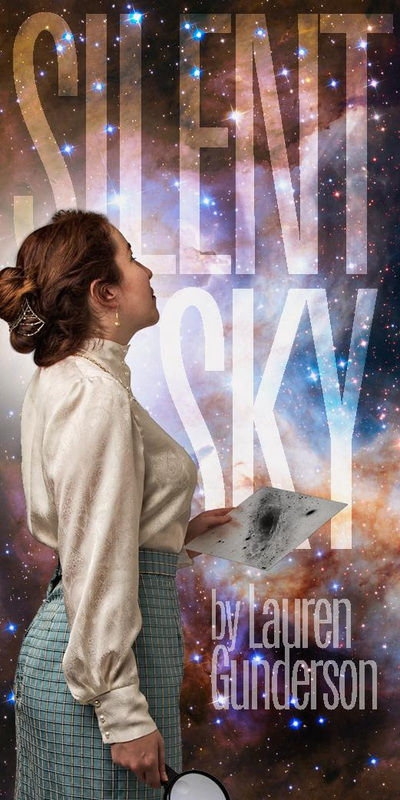 Come see SILENT SKY, a beautiful, lyrical play about Henrietta and the stars in the sky. 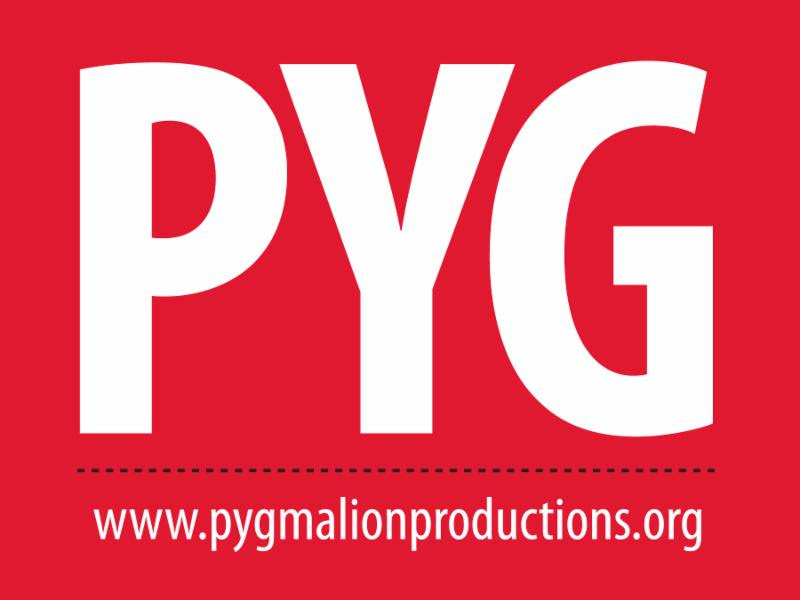 April 28 - May 14.